Welcome to Room 18's blog. 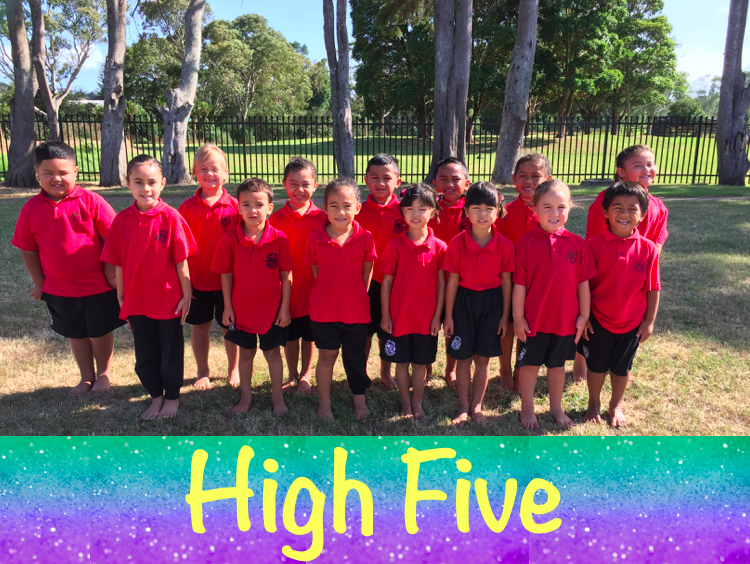 Please keep visiting our blog to see the amazing things we have created to show our learning. We have been learning about making patterns. At first the children had to copy my pattern but later they had to create their own pattern using the pictures I gave them. They then had to discuss and tell someone about their pattern. 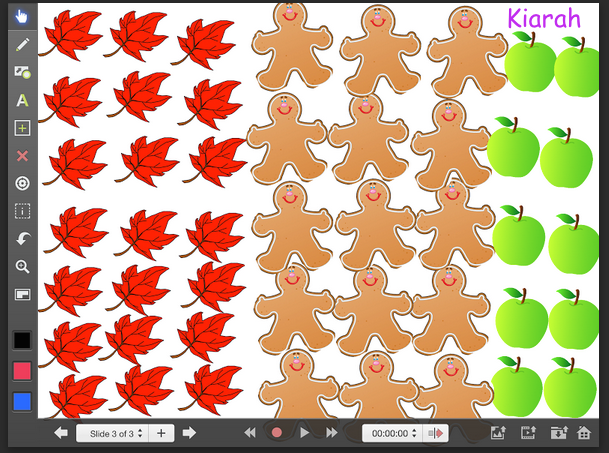 This is Kiarah's pattern which she completed independently on her iPad. Digital learning in Rm 18.